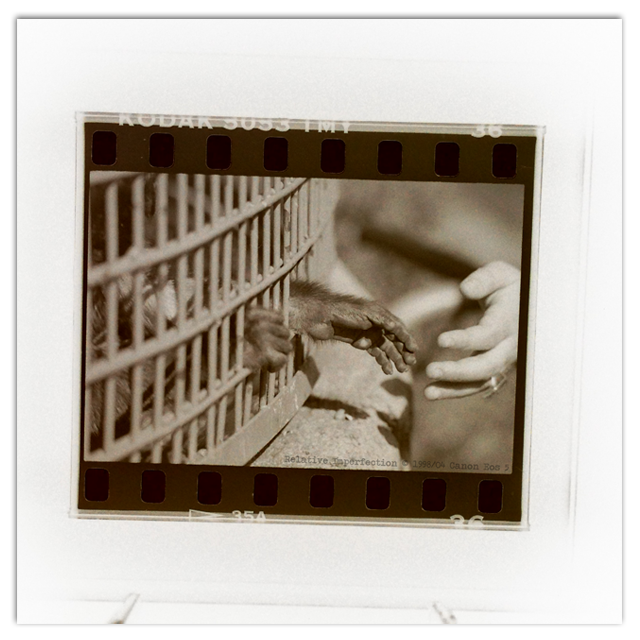 This entry was posted in Photography and tagged 35mm, B&W, b/n, cage, cry freedom, film, grit liberated, Grita Libertad, hands, Kodak, kodak film, Lomography: Smartphone Film Scanner, manos, monkey, quote, zoo. Bookmark the permalink. What an incredible concept. Didn’t know about Lomo cameras – now I do. The smartphone scanner is a great add on. Really enjoy seeing the things you can do with images. Thanks for the heads-up!! the quality of this scanner is not great, but that is part of the fun. it is more of a toy, but i have to say i’m really happy with it so far.